Following the commencement of terminal renovations, Ruby have closed its Auckland Airport store while also announcing a new opening in Auckland's Takapuna. The Airport is not the only Ruby location to close, with the original High Street store currently closed for renovations and refurbishment. "We are working with Auckland Airport to help create a unique New Zealand retail offering at the airport in the future," said Christine Sharma, managing director, Ruby. 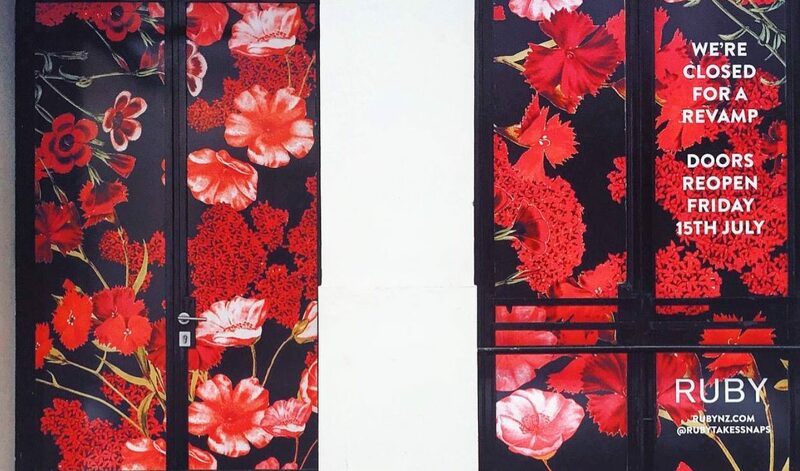 But when one door closes, another opens, in this case, the new Takapuna store set to open on July 15, designed to embody the Ruby spirit with restored internal brick walls and blush pink floor-length velvet curtains as a nod to feminine luxury. "We are thrilled to be a part of the refreshed Takapuna community and look forward to seeing the area thrive," said Sharma.